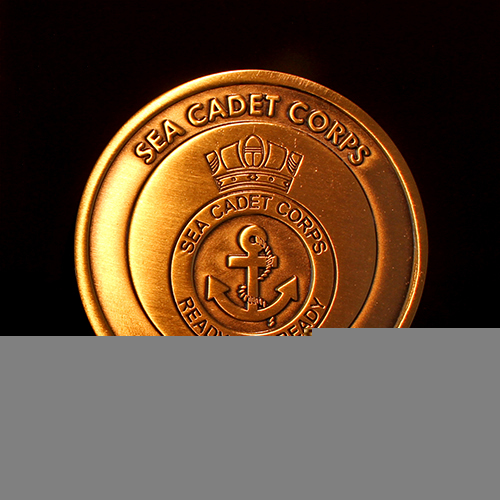 Medals UK created a bespoke Sea Cadet Corps Commemorative Coin in 2016. 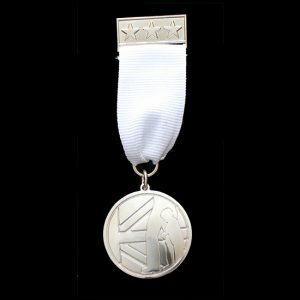 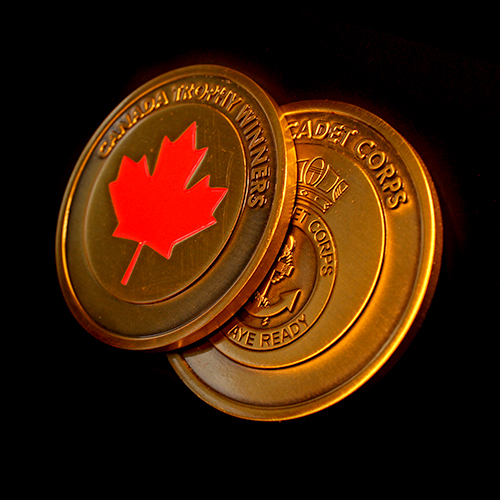 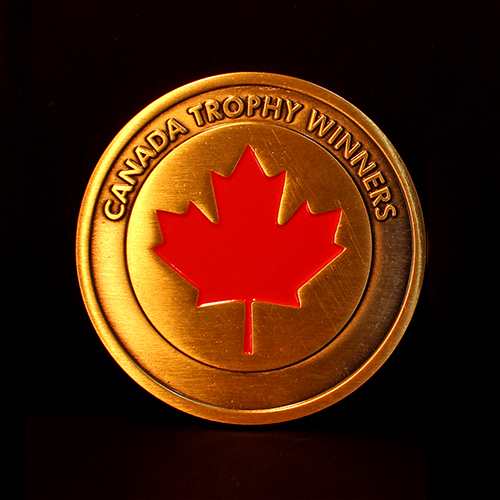 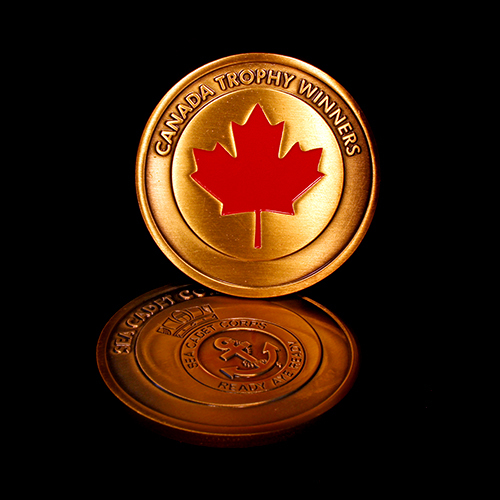 The custom made coin was created to commemorate the winners of the Canada Trophy. 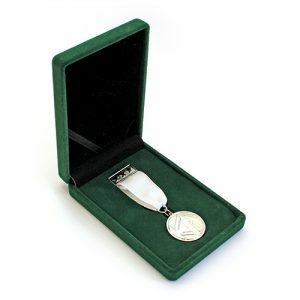 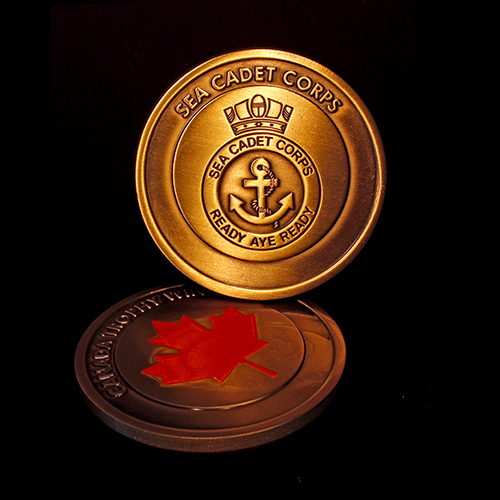 The acclaimed Trophy celebrates the best sea cadet unit in the country and the winning participants got to take home their very own commemorative coin as a memento of their achievements. 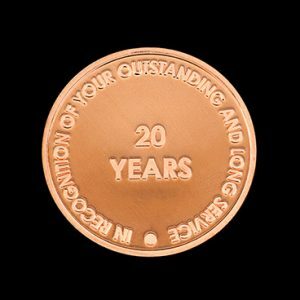 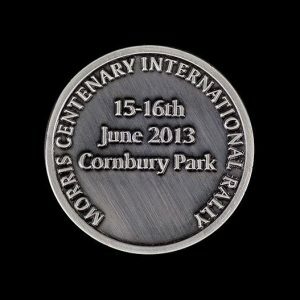 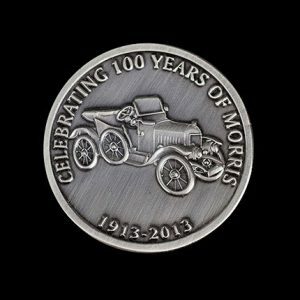 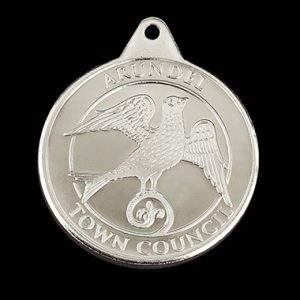 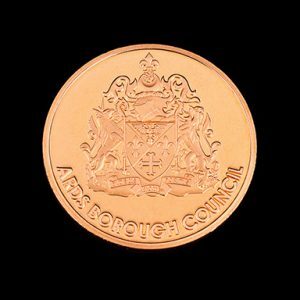 The attractive commemorative coin was produced in gold, measured 50mm and features an antique enamelled finish.